Win or lose, enjoy a luxury limo ride to and from the casino. Bring The Whole Gang. Don't go alone or drive separately. Bring all your friends to go have a fantastic day or night at one of the casinos around town. We Got Room. Hopefully, you will be winning big and luckily our rides have enough room for you, all your friends and all the cash you are about to bring home with you! Luxury At It's Best. There is something about luxury and casinos that go together. We like to think our luxurious limos get people in the right state of mind to win big. Don't Know Where? 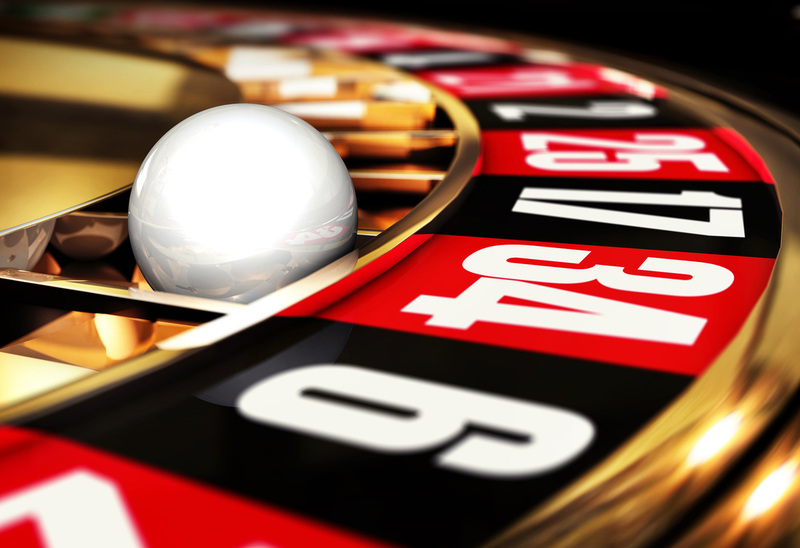 We can take you to some of the best casinos in the area, whether it is in Vancouver or in the heart of Portland. As Late As You Want. Our business hours are almost 24/7. Stay at the casino as late or as early as you'd like and we will still come pick you up... In luxury of course. Give us a ring at 360-362-8883 or fill out the FREE quote form to your right and we will contact you shortly. Vancouver Luxury Limos appreciates your consideration for our service. Your Trusted Vancouver, Washington Limousine Company.